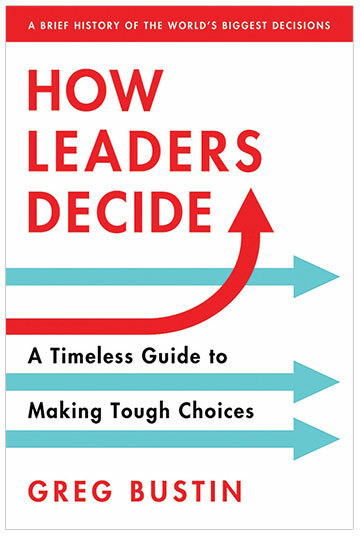 In How Leaders Decide: A Timeless Guide to Making Tough Choices, I, as an author and leadership coach, share 52 weekly vignettes featuring pivotal decisions made by leaders during some of the biggest moments in history, with reverberations in business, war, peace, sports, science, technology, government, and the arts. How Leaders Decideis intended to be read week by week. 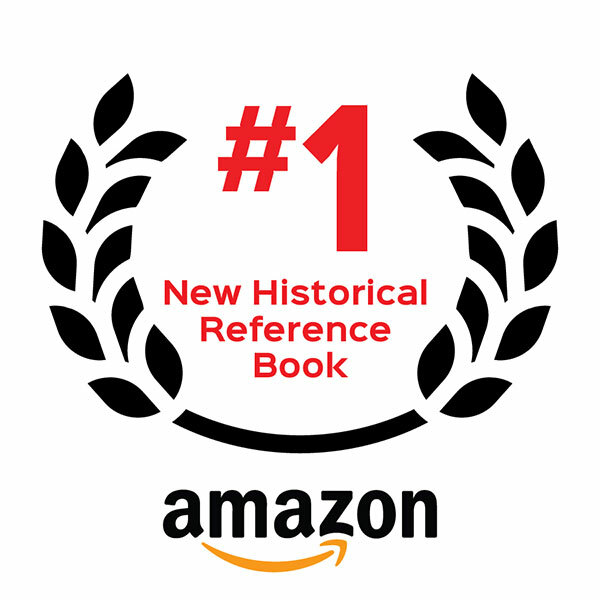 For about 10 minutes, readers can quickly tap into a history lesson and then spend another 10 minutes recording their thoughts to the leadership questions posed in each chapter. Sign up to join my email list and receive monthly content designed to guide and inspire you to become a better leader. Whether you’re a high-level business executive or an aspiring leader, this content is meant for you. Click below to continue your personal and professional growth.